As we approach the year 2000, more and more companies are going for the ISO qualification. The common aim is to produce high quality standard products. 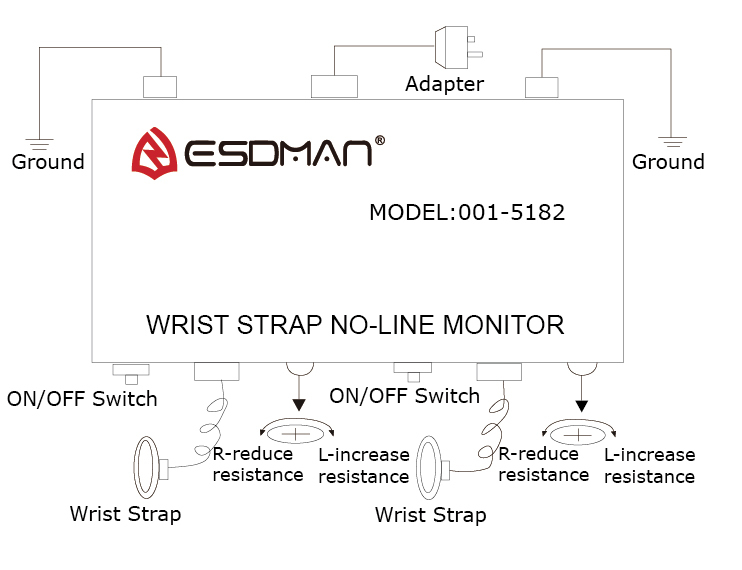 In the electronics industries, electro-static is the major concern to all manufacturers. 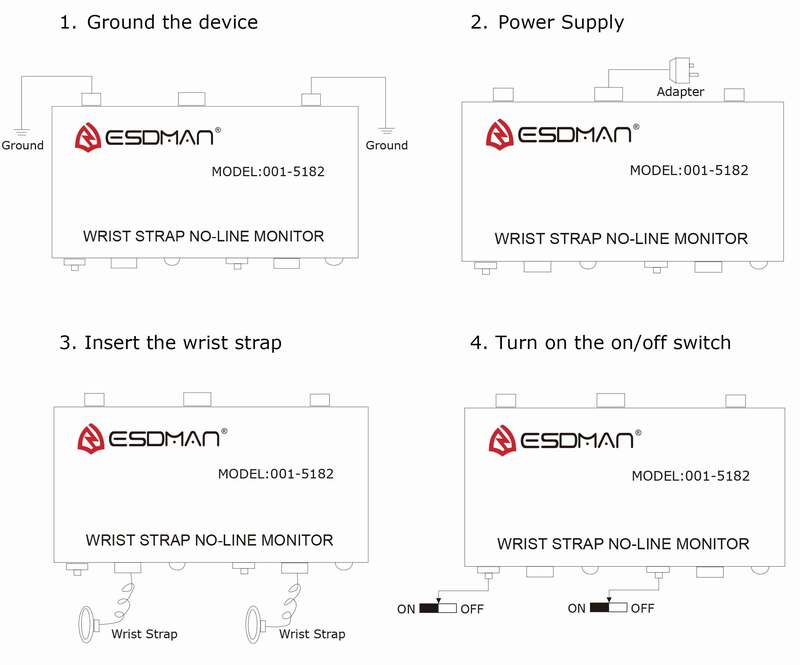 The wrist strap is a device specifically designed to solve this problem. It draws static from the human body continuously and has an instant warning with lamp and alarm to warn the user should the wrist strap fails or the grounding is disconnected. ◆ For your convenience, you can use any wrist strap with banana plug in the market. 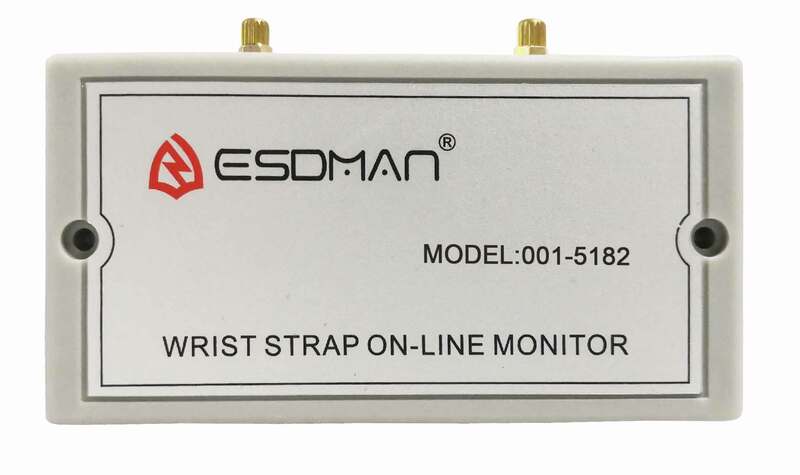 Due to this device is sensing human body’s resistivity, and almost all people are different from each other, this device will suit all users. & can be pre-set to suit most users too. (A)If the body resistance is low, turn left to increase the resistivity , When the lamp is lighted green, you are in the right position. (B)If the body resistance is strong, turn right to reduce the resistivity. When the lamp is lighted green, you are in the right position.